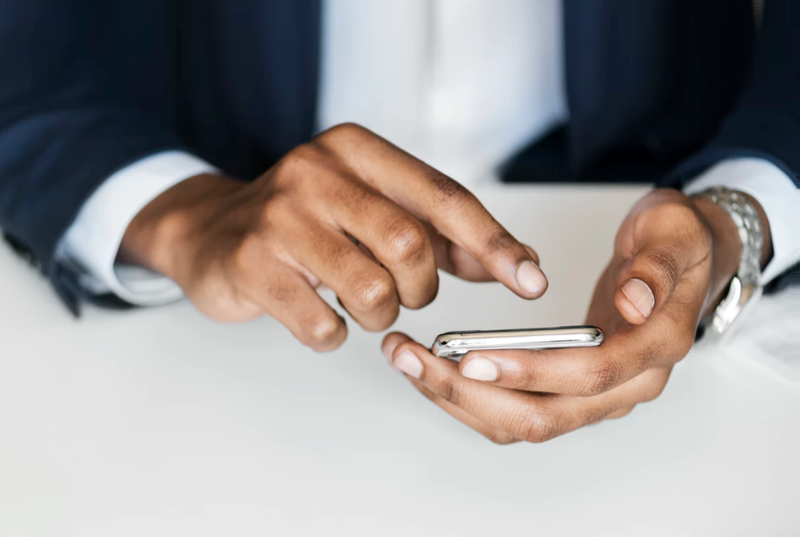 From finance to agriculture and from beauty to food – more and more black entrepreneurs are making headlines in European tech magazines and conferences. Also good news for the male dominated tech industry is the fact that an increasing number of Afro European women are making waves in the startup world. In the beginning of this month we were researching a bit to find some of the most promising black tech entrepreneurs in Europe. 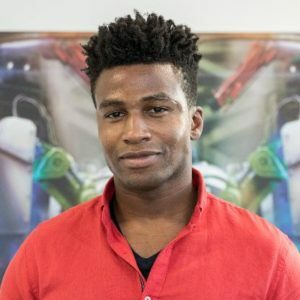 Silas Adekunle – Named as one of Forbes’ 30 Under 30 in Europe, the Nigerian born is the founder and CEO of Reach Robotics, a company that created MekaMon, a family of multi-functional, connected, battle bots with augmented reality capabilities. The robotics graduate gathered some work experience from big names like General Electric, Aviation and Infineon before starting Reach Robotics in 2013. Now, he is taking the company to another level with 7.5 m dollars in funding and an exclusive sales deal with global technology giant, Apple. 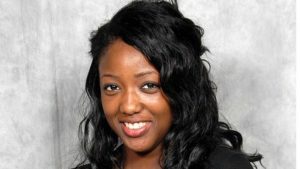 Anne-Marie Imafidon – A prodigy in the fields of maths, computer science and languages, the English-born with Nigerian roots, was one of Oxford University’s youngest graduates at age 20. Her career includes positions at Goldman Sachs, Hewlett-Packard, and Deutsche Bank, before founding Stemettes in 2013, a social enterprise promoting women in STEM careers. Since its inception 5 years ago, it has exposed more than 38,500 young people across Europe to Anne-Marie’s vision for a more diverse and balanced science and tech community. 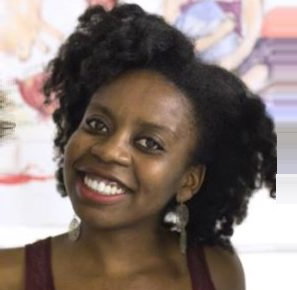 Ifeyinwa Frederick – Ifeyinwa co-founded Chuku’s, the world’s first Nigerian tapas pop-up lounge in London, with her brother, when she was only 23. After founding her own dance school at the age of 16, she won a national competition for young entrepreneurs and was awarded £2000 by Virgin Media Pioneers to launch her idea. Her aim of celebrating their heritage by bringing Nigerian food and culture to London brought her a feature on ELLE magazine’s list of “23 Female Entrepreneurs Under 30 Who Are Bossing Life“. 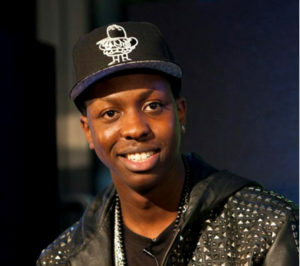 Jamal Edwards – Jamal started filming rap freestyles with a handycam and then upload them to his YouTube account, eventually leading to the creation of his media platform SBTV when he was only 16 years old. Fast forward a decade, SBTV turned into a multi-media, multi-country, multi-million-pound media empire. 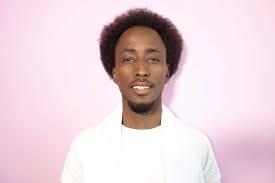 He is also a published author, in 2013 Jamal he published a self-help e-book called Self Belief: The Vision, a considered a close friend of Sir Richard Branson, who awarded Jamal with the best new startup award from Virgin Media. 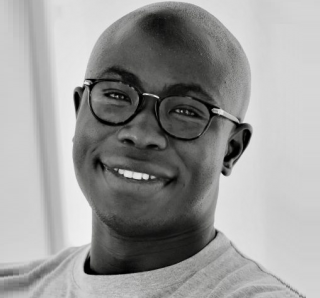 Jonathan Teklu – The entrepreneur turned investor started his first company at age 15 and now is managing partner and co-founder of Springstar, a Berlin investment firm. Known as an early backer of Airbnb and a Forbes 30 Under 30 alumni, he successfully sold his company Global Leads Group, online media company, before joining the founding team of Springstar and overseeing its global early-stage financing activities. The German with Ethiopian roots also received the ‘Landmarks in the Land of Ideas 2009’ award, a national initiative under the patronage of the German President. 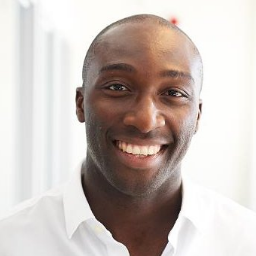 Leon Ifayemi – This finance graduate is the founder and CEO of the PropTech startup SPCE. Born out of his own experiences in the rental accommodation business, he decided to quit his career in Deutsche Bank, Barclays and Rothschild to pursue his own idea. Today SPCE connects students and landlords together, while automating the entire rental process, from the property search to the signing of contracts.. By 2025, he wants SPCE to “become a globally recognised app for students on the hunt for their next rental property”. 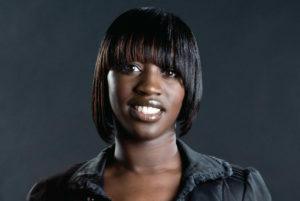 Louise Broni-Mensah – Investment banker by day, hip-hop artist management by night. 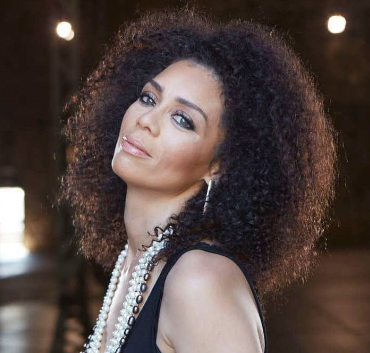 This was the life of Louise Broni-Mensah, before she founded Shoobs.com, an online booking and discovery platform for urban events. The company was awarded the Shell LiveWire Grand Ideas Award and Louise was recognised as one of Britain’s most influential Black people in Business as noted by the PowerList. In addition, she was the first black female founder to be financially backed by Y Combinator. Martin Ijaha – Martin’s background in finance and technology helped him build Neyber from scratch. The London-based fintech partners with employers to let their staff borrow money at attractive rates. Prior to Neyber, he spent 6 years working at Goldman Sachs in London as a risk manager and on the European Bank Loan Investing Desk. Several years afterward, his former employer, Goldman Sachs invested £100m in the company. Martin was featured on Business Insider’s 35 under 35 UK fintech list. 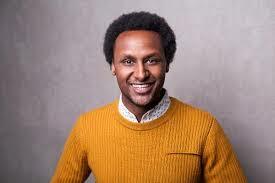 Mohamed Jimale – Mohamed Jimale is the founder of Ari.farm, a Sweden- based startup that has developed an online platform that enables anyone anywhere in the world to invest in livestock and make a real difference. Mohamed grew up as a nomad in Somalia where his family have been livestock farmers for generations. His journey has taken him from IT-studies in India to working for UNHCR in Stockholm before embarking on this entrepreneurial path. Myriam Taylor – War-Refugee-turned-Entrepreneur, Myriam created her own hair product when she could not find an appropriate one in the shops. Based on the world’s ﬁnest bio ingredients (anti-aging caviar protein, gold, Prodew 500, antioxidant orchid extract) in the highest concentrations for ethnic hair, she now sells these products through her luxury hair care company, Muxima. The Lisbon resident of Angolan origin has managed to launch five products internationally via its online store in addition to premium department stores in Paris, Amsterdam, London and Luanda. Next articleN26 will open its 2nd European office in Barcelona and plans to employ over 100 people there soon!